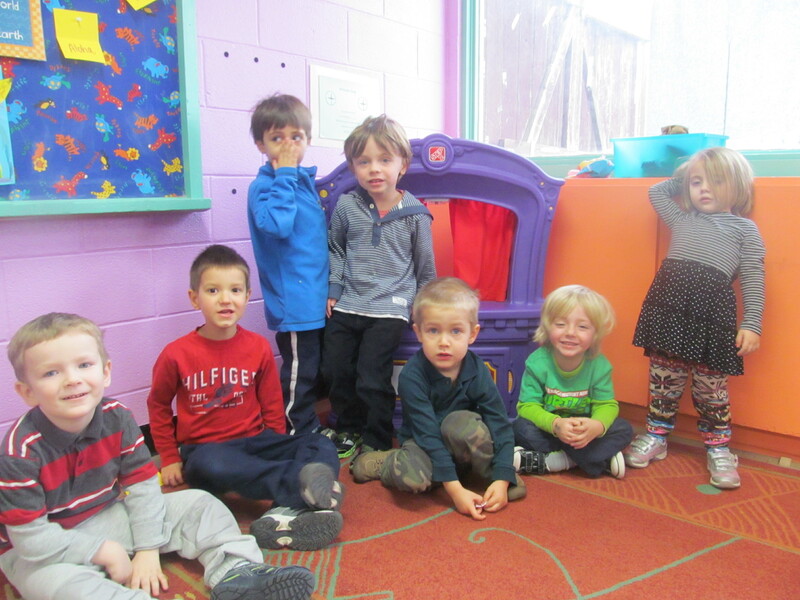 Austin Polish Society is offering Polish Language classes to children age 3 and up. 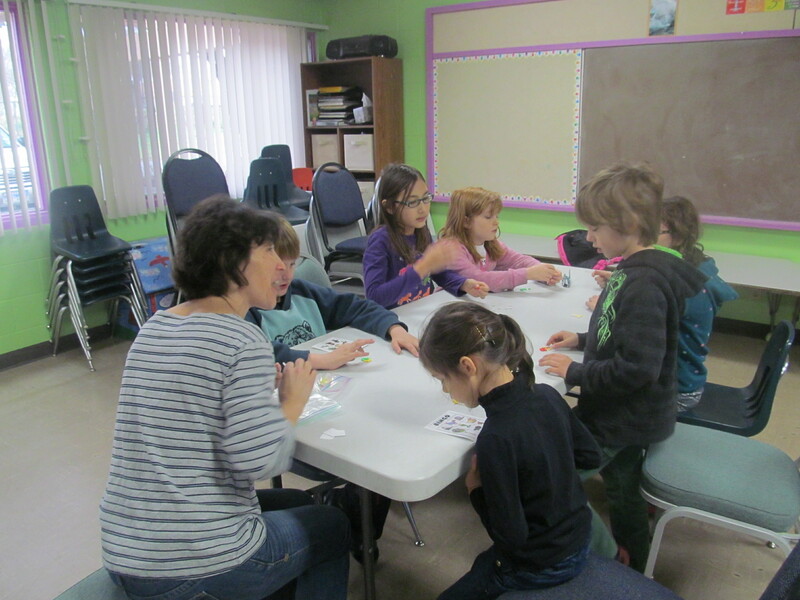 The Polish Language classes are structured to teach children how to read, write, and speak in Polish. 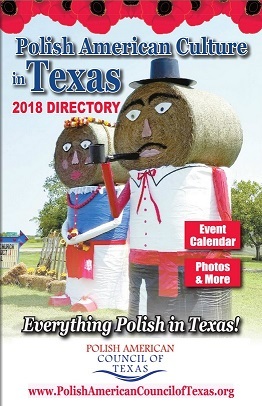 Students will also have the opportunity to learn about Polish customs, traditions, and history. All classes will be conducted entirely in Polish. Magda is a native of Poland, she obtained her Master’s degree in education at the Adam Mickiewicz University in Poznan. Her passion is to work with children. She worked as a science teacher and later as a school counselor in her hometown of Golancz. Magda has lived for twelve years in Austin where she has decided to continue with her career plans. Teresa is a native Polish speaker. She received her Master’s from College of Pedagogy in Slupsk, and Special Needs Therapy certificate from Adam Mickiewicz University, Poznan. She enjoys working with children. Her motto: the most important thing in teaching is to share passion for learning with students. 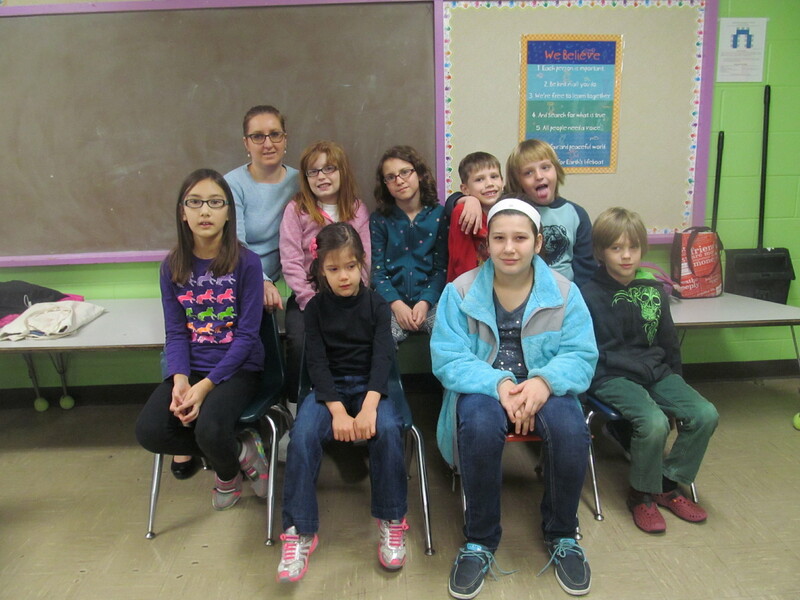 Each group will have an individual lesson depending on the proficiency level. We will also have mixed groups activities (group 3 and 4, group 4 and 5) for kids at the same proficiency level, so they can learn from each other. The individual schedule for each group will be send out soon. Please, let me know if you have any questions. Classes for older age groups will be held if there will be enough students. Please contact Magda to let her know if you would like to enroll your child. 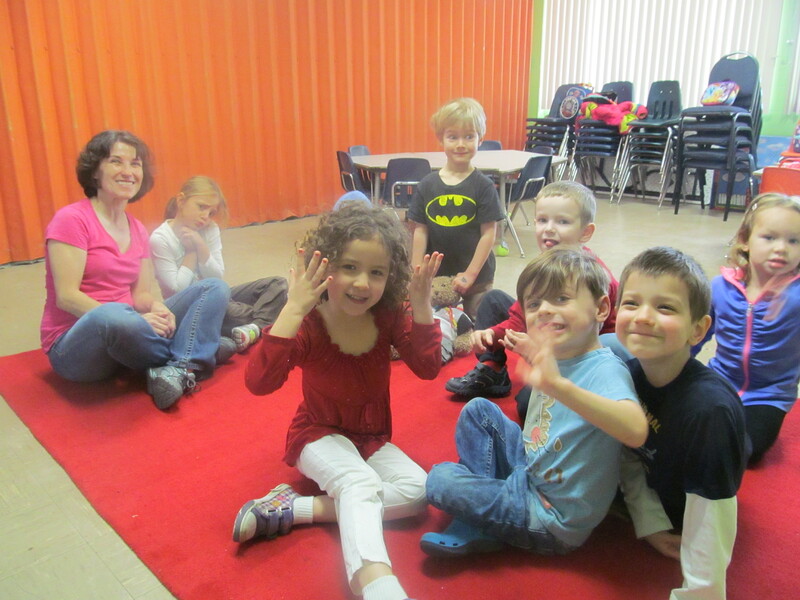 Classes will be held at the Shepherd of the Hills Lutheran Church, 3525 Bee Caves Rd, Austin, TX 78746. Balance due on first day of classes. 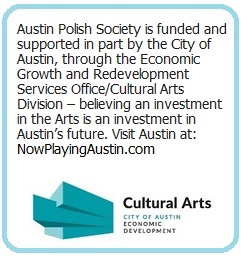 Please make checks payable to Austin Polish Society.